JACKSONVILLE, Fla. (AP) — The Jacksonville Jaguars sacked offensive coordinator Nathaniel Hackett and quarterback Blake Bortles one day after the team’s seventh consecutive loss. It would be the seventh game Fournette has missed this season and 10th in two years. 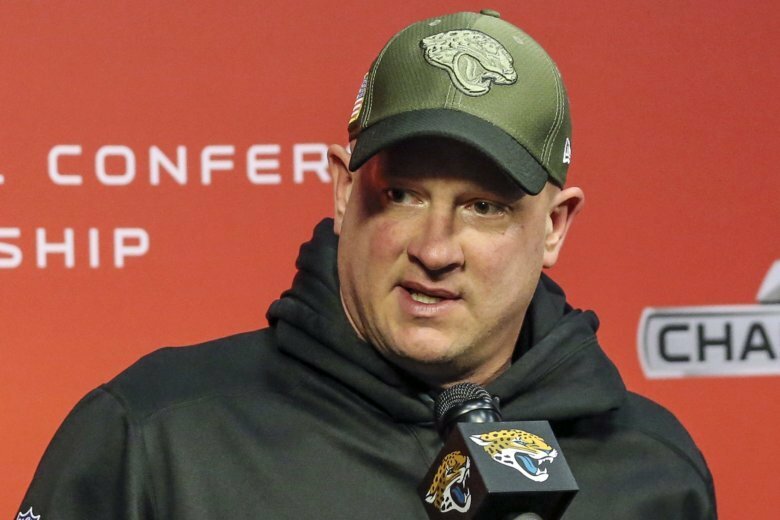 Marrone refused to use Fournette’s absences or anything else as an excuse for the team’s offensive struggles.